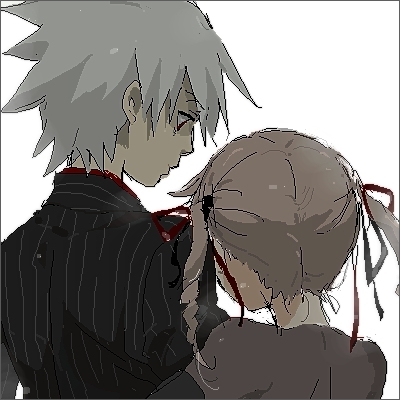 soul x maka. . Wallpaper and background images in the soul eater club tagged: soul maka cute. This soul eater photo might contain balão meteorológico, iglu, igloo, and o iglu.